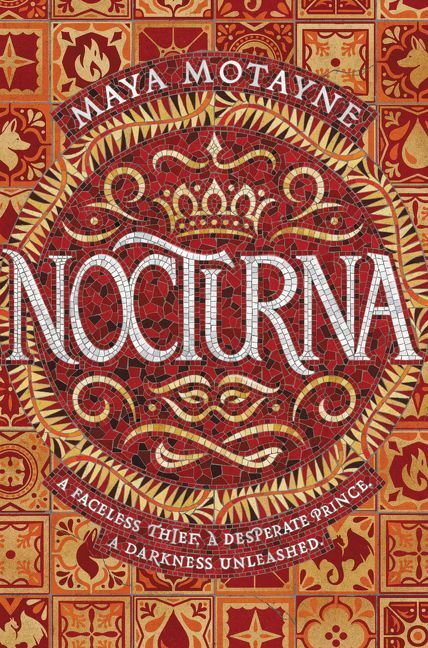 The 'Nocturna' Trailer is Here and It’s Absolutely Enchanting! 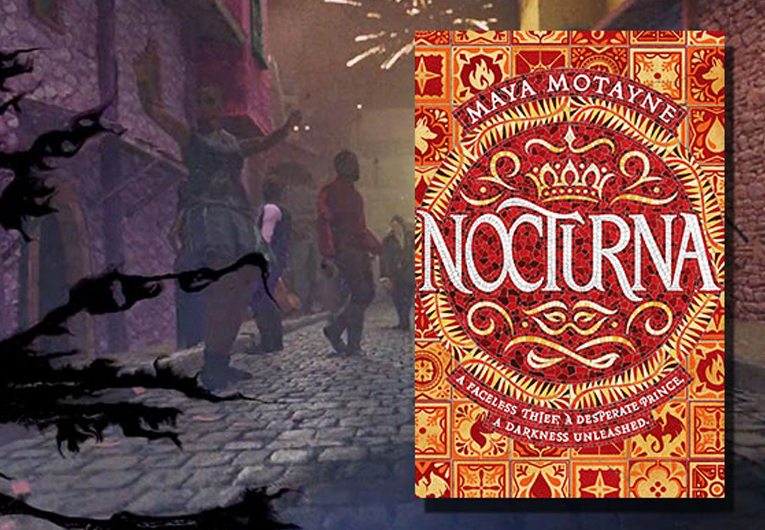 Book nerds, get ready to enter the magical, Latin-American inspired kingdom of Nocturna by Maya Motayne, the first in a sweeping trilogy about a prince and a face-changing thief who come together to defeat a dark magic they’ve accidentally unleashed. Guys, we’re already a little bit in love with Finn and Prince Alfie, and we. can’t. wait. for you to meet them. Finn’s struggles with her past and her fearsome (and pretty handy, tbh) powers? 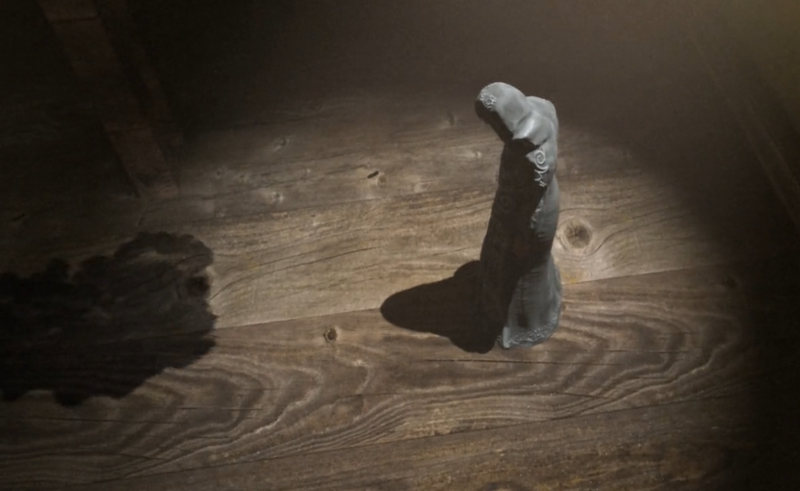 Alfie’s fierce dedication to bringing his brother back from the dead? 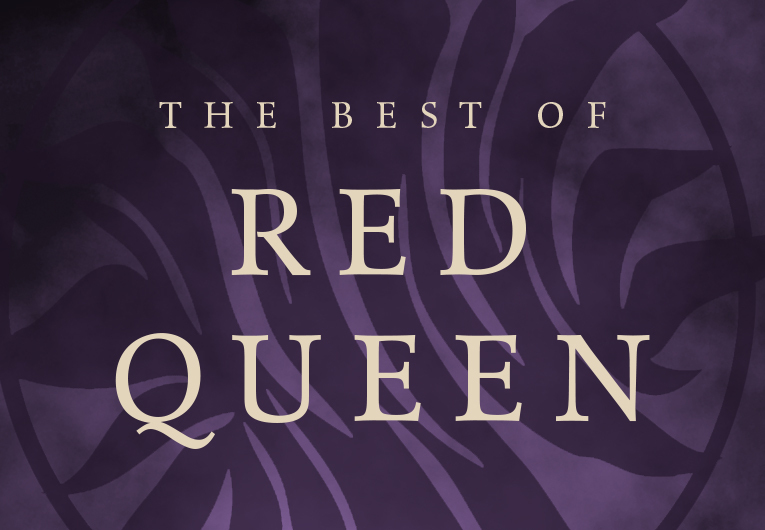 These two are everything we want in our high fantasy power duo AND MORE! 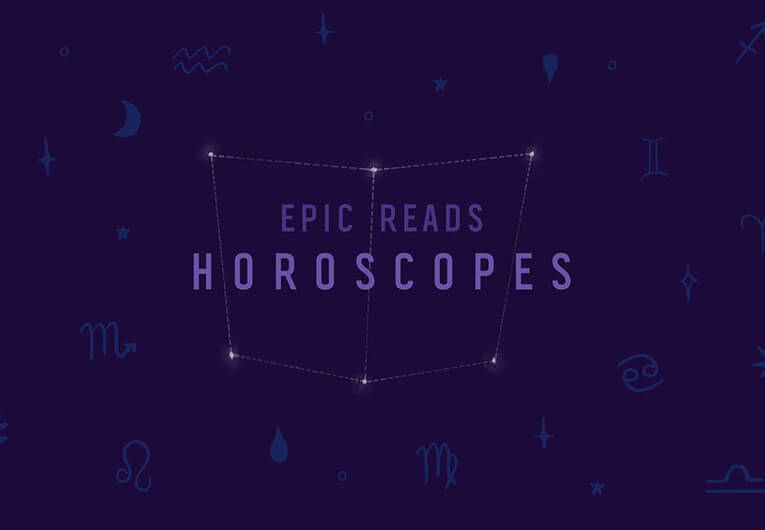 Nocturna is out in a few short weeks, but today, we’re gracing you with an *epic* book trailer. 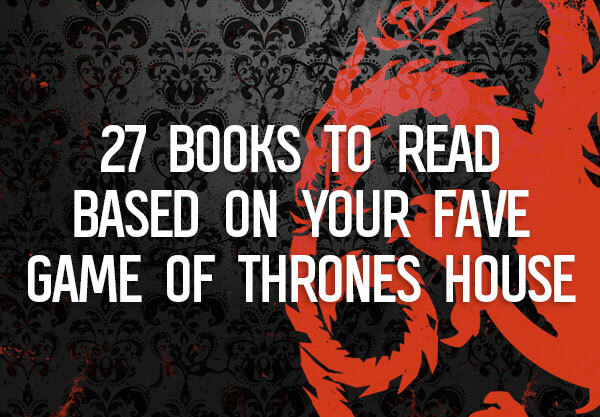 We promise you’ll be as obsessed as us once you take a look. 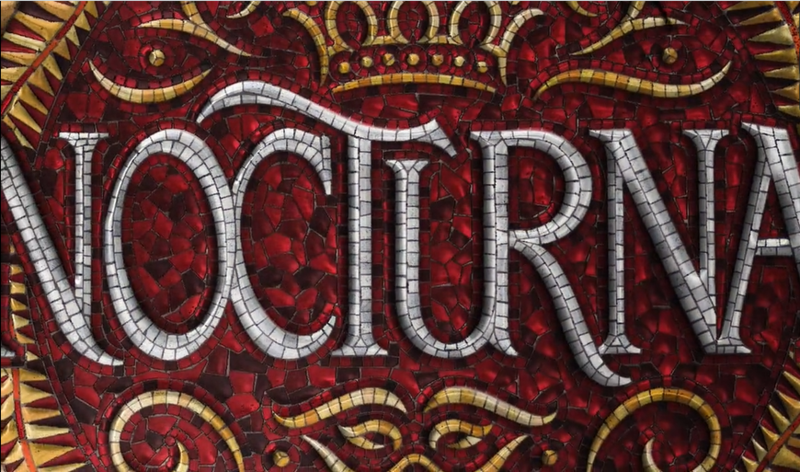 Let’s take a closer look at this Nocturna trailer! 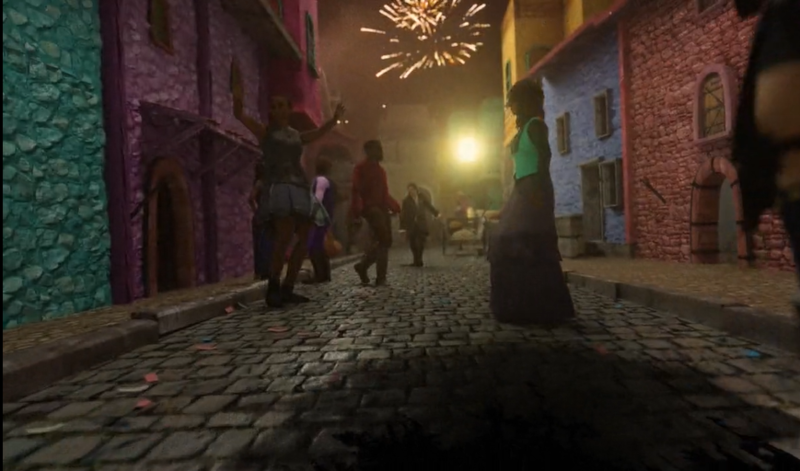 Ooh, pretty buildings with confetti and some sort of street party that we’re hella into! 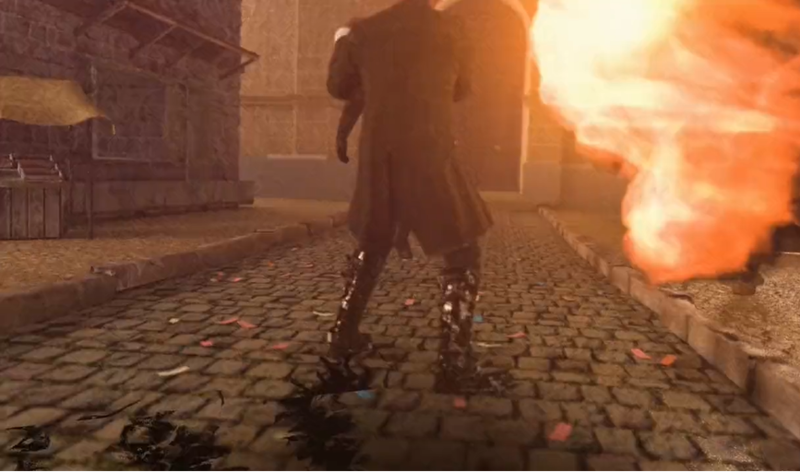 …hold up, is that FIRE!?! Yep, even more into it! The MOSAIC!!! This cover is to die for! To Finn Voy, magic is two things: a knife to hold under the chin of anyone who crosses her… and a disguise she shrugs on as easily as others pull on cloaks. But when Finn and Alfie’s fates collide, they accidentally unlock a terrible, ancient power—which, if not contained, will devour the world. What did we tell you?! What did you think? 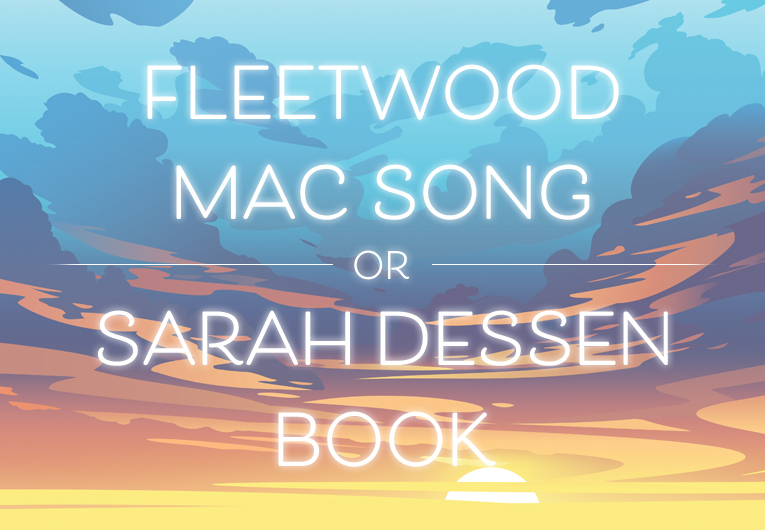 Tell us in the comments below!